The prices of onion, tomato and potato have been registering a downward trend during the previous fortnight due to arrival of fresh crop, giving some relief to financially squeezed Karachiites. The fresh crop is reaching the city’s markets, which has largely helped stabilise prices. The retailers expressed hope that the prices of fruit and vegetables may go further down in coming days due to better supply. The wholesale market is regarded as the most bustling vegetable market of the country where daily, some 500 to 600 trucks arrive from Sindh Interior, Punjab and Balochistan carrying vegetables and fruits worth millions of rupees to cater the requirement of the city. 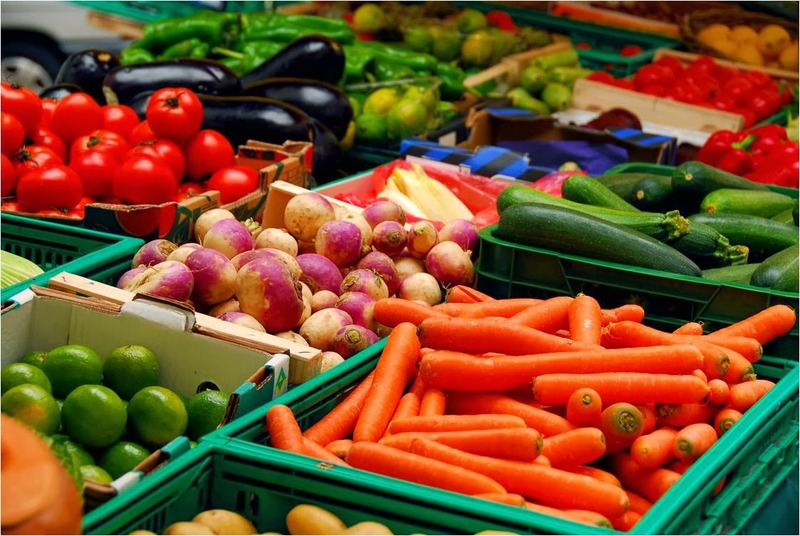 The areas from where Karachi receives its vegetable and fruit supply include Badin, Gadap, Thatta, Thana Bola Khan, Hala, Hyderabad, Tando Allayar, Nasrpur and other adjoining areas besides Punjab, and Balochistan. Higher prices of the vegetables always spell financial problems for an overwhelming segment of the city. For more than a month onion was sold in the retail markets and Bachat Bazaars at Rs 60 to Rs 80 per kg, tomato at Rs 160 to 200, potato at Rs 50 to 70 per kg which were heavy burden on financial resources of poor citizens. Onion .tomato and potato rates started sliding and currently onion is available in the markets at Rs 40 to Rs 50 per kg, tomato at Rs 60 to 80 and potato at Rs 40 to Rs 50 per kg. Rates of other vegetables also registered downward trend. Some of the vegetable wanders said that lack of winter rains is worrisome for the farmers of cash crops, the same has resulted in mild weather conditions across the country brining benefits to tomato, potato and onion growers. The dry spell helped the crop to make a comeback and, as a result, tomato supply improved in the markets leading to decline in its price.